"When it's made well the best way to drink coffee is in small amounts. The trend has been towards smaller coffees and that's the way it will continue to go. The bigger the drink the more the deterioration of the coffee. The piccolo (basically a baby latte - usually between 30 to 35ml served in a 3/4oz glass) is, for my money, the next flat white - i.e. the next coffee set to explode. If you really want a longer coffee, the best way to go is brewed. 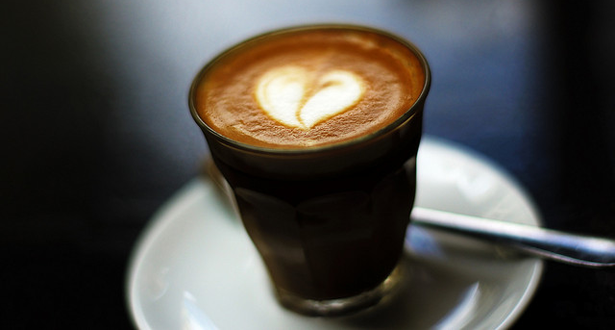 By it's nature brewed coffee improves as it cools, so it lends itself to longer drinks. Oh and the flat white's going nowhere, by the way. In the last year, flat white sales have gone through the roof and there's no sign of that easing off." "The main trend in 2014 will be about the service and the environment in which we have coffee. That's the best revolution coffee can go through. Ditching the 'elitism'. As a reaction to the surge in chains, independent coffee shops elevated their environments away from what you see on the High Street to an almost elitist plain. They went too far. In some places there's a subconscious culture of coffee being an intellectuals' pursuit. Utter nonsense. At Yorks, by not bringing attention to what we are doing with coffee, by not making a song a dance of it, it becomes more accessible. Stunning coffee needs to be an expectancy, not a luxury." "There are a few micro roasters in London. These are coffee shops that sustain themselves. They roast their own coffee on site and that's something I think will move to Birmingham next. It's not going to explode in 2014, but it could well start this year." "Needless to say chain stores won't die out, but I think they will suffer in 2014. If independent stores do make their coffee more accessible, as I think they will, then people will turn their backs on Starbucks. There are signs of it in America. America managed to get over the pretentious approach to coffee. One of my favourite coffee shops is Wormhole Coffee in Chicago. It has movie paraphernalia on the walls. There's no way you can be stuck up about coffee when you're looking at a Ghostbusters poster! The more coffee shops move that way, the more the big chains will struggle. The deathkell for the chain isn't far off. " 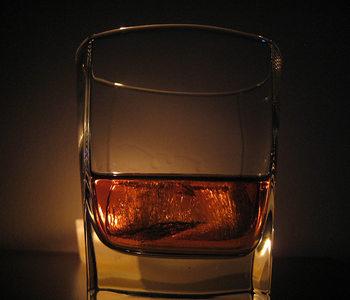 Burns Night celebrations are being lead by The Birmingham Whisky Club who have three events planned. Thursday sees them land at The Church (Jewellery Quarter) where a 3-course meal and whisky tasting will cost £30. On Friday they pop up at The Old Crown (Digbeth) for a £25 meal with five drams, while the Library Of Birmingham caps things off on Saturday where Birmingham Poet Laureate Joanna Skelt will join the Whisky Club for readings and liquor (£15). As committed veterans of the always brilliant Moseley Farmer's Market, we feel we are well placed to offer you some pointers in the run up to its long-awaited return, this Saturday (Moseley Village, 9am to 2pm). 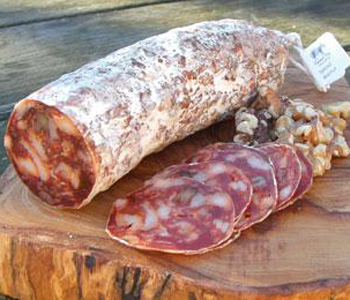 Wintery, meaty goodness can be found in the form of the Forest Pig Charcuterie's awesome walnut salami (£10 for 220g) and Brockleby's award-winning Wild Beaver Pie (£6.50 contains no beaver whatsoever). Go there, buy them, and maybe thank us later?